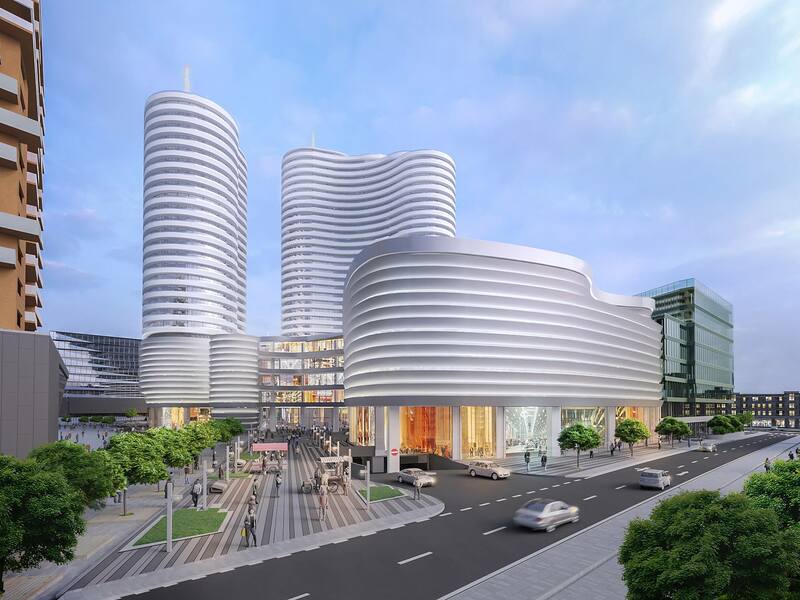 Birmigham Business Journal reports that BL Harbert International has been commissioned for building works of the American Embassy in Prishtina, designed by New York’s Davis Brody Bond architects and planners. Read the full article by bizjournals.com after the break. 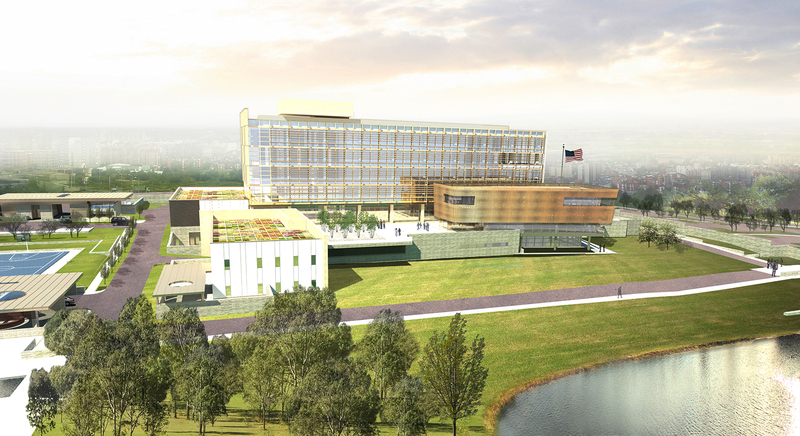 Birmingham-based BL Harbert International will build the new U.S. Embassy in Pristina, Kosovo. BL Harbert International announced it had been awarded the $158.4 million contract by the U.S. Department of State, Office of Acquisition Management on Wednesday. 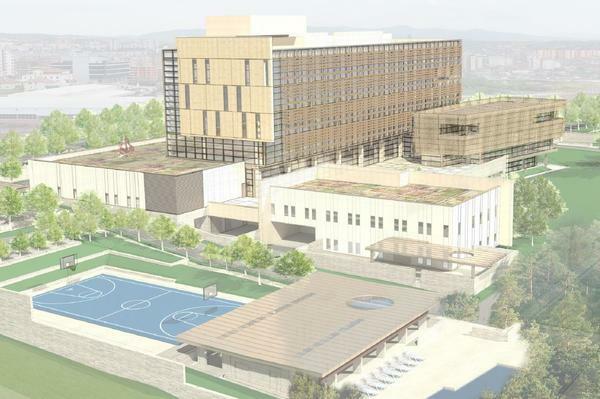 “BL Harbert is very pleased to have been selected to design and build the new U.S. Embassy in Pristina, Kosovo.Our company looks forward to completing a high-quality facility from which the U.S. Department of State can pursue its diplomatic objectives in the Balkan region,” said BL Harbert International Group President Chuck Bohn in a press release. 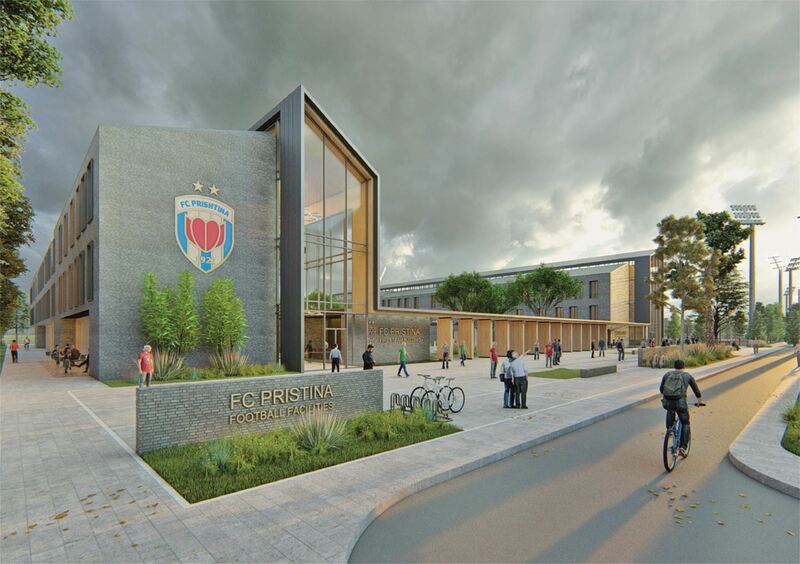 The embassy will be located on a 12-acre site in the European state and will include a new chancery building, U.S. Marine Corps. residence, access control pavilions, recreational facilities and parking for staff and visitors. U.S. Embassy – original size. The United States recently said in a press release the new embassy will help with the country’s efforts in assisting Kosovo as it progresses as an independent European state. 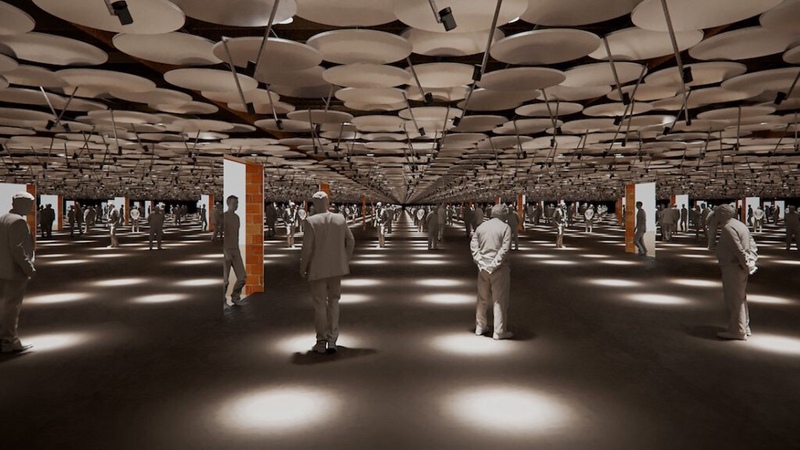 New York’s Davis Brody Bond will serve as design architect, while Page of Washington D.C. will be the architect of record. Construction will commence early next year and is slated for completion at the end of 2017.